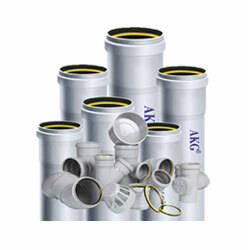 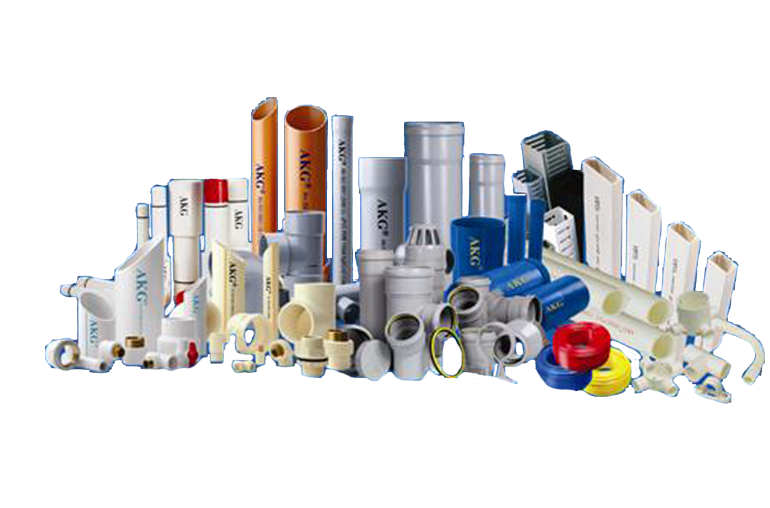 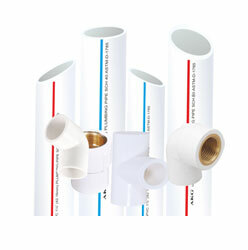 UPVC SWR Drainage Systems | SWR Pipes and Fittings Manufacturer - AKG Group. 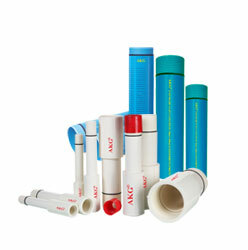 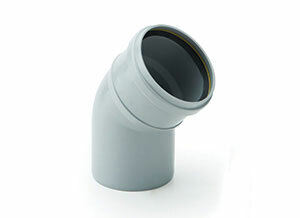 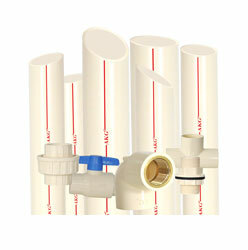 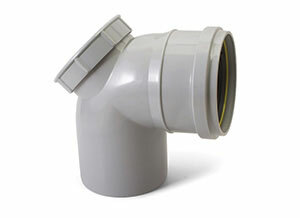 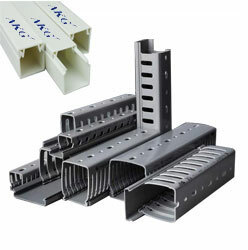 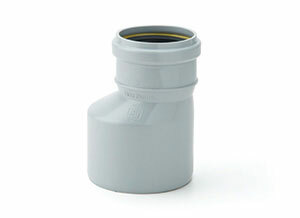 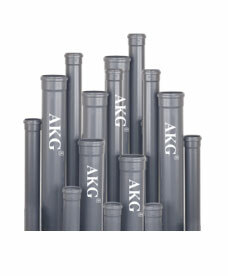 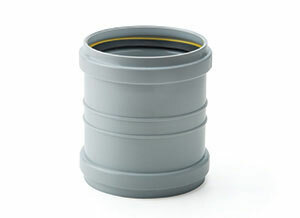 AKG S.W.R drainage system is designed for quick & efficient removal of waste without leakage. 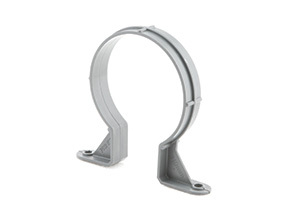 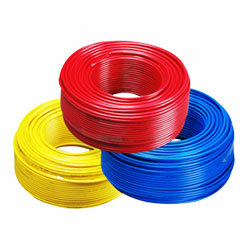 It is highly resilient, tough and durable with high tensile and impact strength. 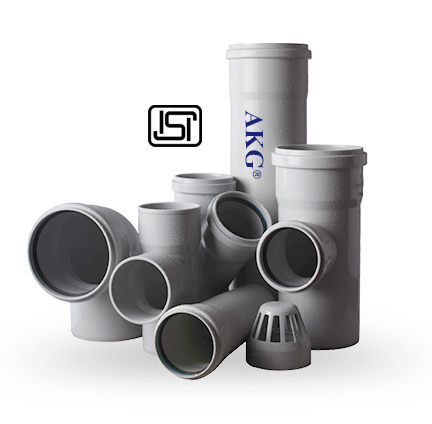 Moreover it is free from scale formation, rusting, weathering and chemical action. 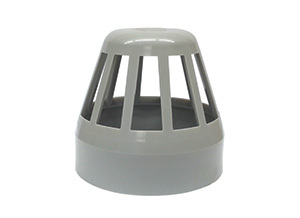 It is virtually immune to attack by bacteria, fungi, micro-organisms and insects. 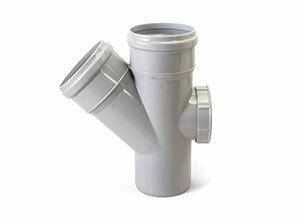 Thus the system is a long term solution for building drainage with estimated life over 50 years. 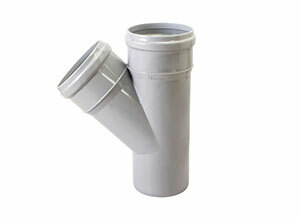 In addition to the various benefits, it is more cost effective than any conventional drainage system. 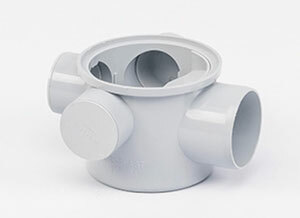 • General Dimensions confirming to IS 14735 : 1999 are available in type B wall thickness specification. 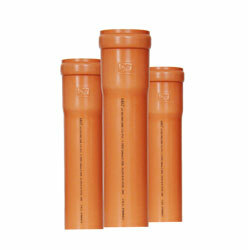 • Rust proof, leak proof, resistant due to the effect of UV rays and free of scale formation. 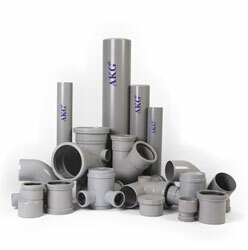 • Color of fittings can be available in dark grey as well as light grey. 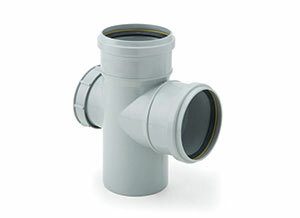 It is imperative to mark the pipe from all sides so that pipe is cut with the help of a Hand Saw. 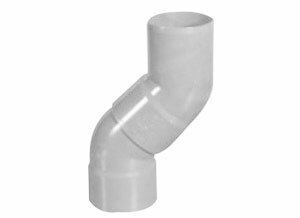 It should be a right angle cut from all the sides. 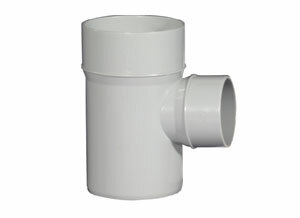 The cut piece should not be with burr on edges. 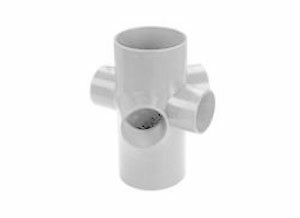 Remove all the burrs and ridges accumulated on the inner as well as the outer edges of the pipe with the help of a deburring knife, file or abrasive paper. 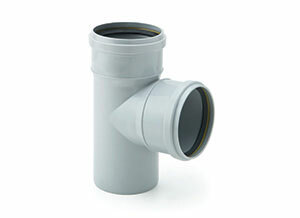 Before applying solvent cement, insert the pipe end into the socket of the next pipe or fitting to check that interference occurs at about 1/3 to 2/3 of the socket depth. 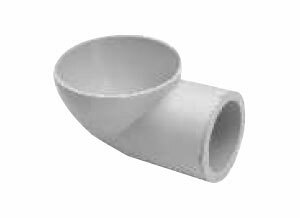 Thoroughly clean the pipe with dry cloth where the solvent cement is going to be applied to avoid dust, dirt, oil, moisture and other foreign materials during the installation process. 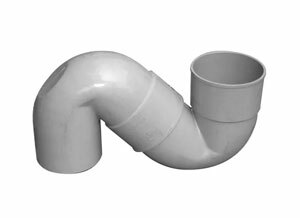 Mark the pipe length to be inserted for jointing. 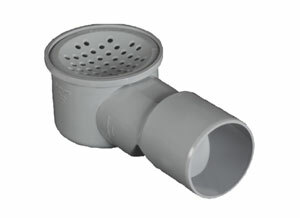 Apply a liberal coat of solvent cement with the help of the brush on the marked surface. 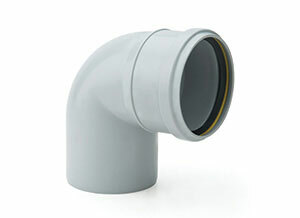 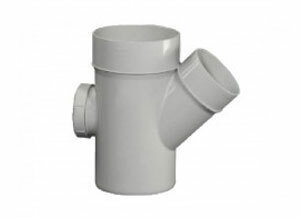 Push the pipe inside the fitting / pipe so that it goes inside equally from all the sides. 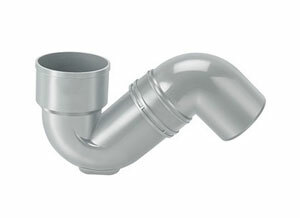 Wipe off excess solvent cement that comes out from all the edges. 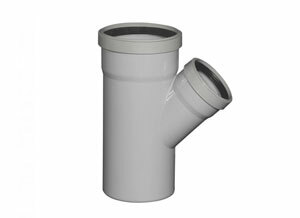 Hold the joint for one to two minutes so that the jointing is perfect. 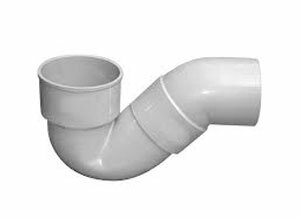 a) Pipe line should be installed in proper alignment & along with necessary clamps. 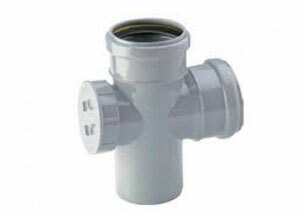 b) Pressure testing may be carried out after a curing period of 24 hrs. 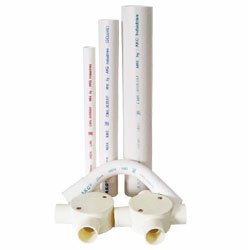 Variants - Type "A" & Type "B"